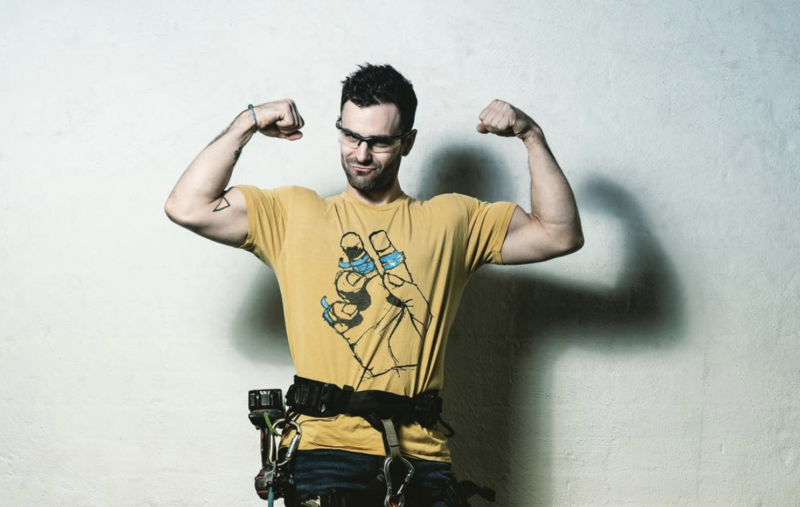 TRI- Climbing is currently run by National Boulder Coach Will Hammersla, who has been involved with a number of national champions, Australian climbing team members, and has a number of years of experience in training recreational to elite level athletes. 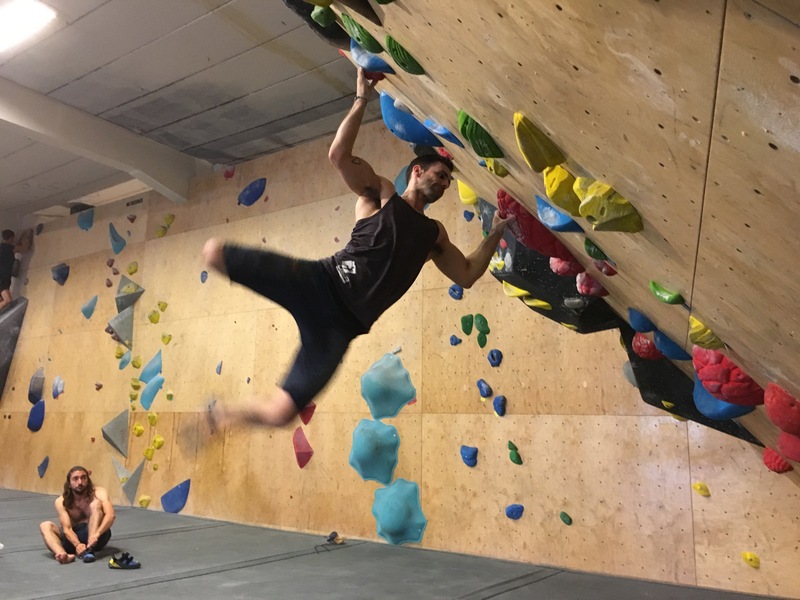 TRI Climbing supplies online training plans, or face to face private or small group sessions to help you on your performance journey. Whether you are looking to get fit for sending season, or for route setting, or even injury management and ‘prevention’, we can tailor a solution to meet your needs.